This month for our Rare Disease of the Month blog we're discussing Pica, which is a condition that often appears in conjunction with other conditions. 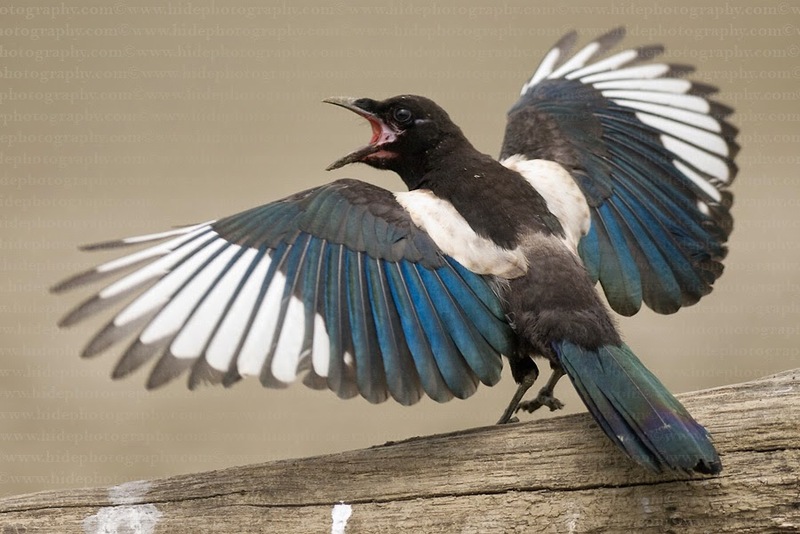 The word Pica is from the latin for Magpie, which is a bird associated with odd eating habits. It was first documented in medicine in 1563. Pica has the potential to be dangerous, even fatal, depending on the substances the person is eating. Snapshot: Pica is when a person repeatedly eats substances with no nutritional value such as dirt, ice, paint, stones, or even glass. Eating these substances must occur for at least 1 month and at an age where it's developmentally appropriate to not engage in this behavior (aka a 3 month old eating a piece of dirt is not Pica). The most common substance eaten is ice, which may seem benign, and can lead to cracked teeth, slowed digestion, and weight gain. There are several subtypes of Pica, depending on the preferred substance to eat. Complications may occur. For example, lead poisoning may result from the ingestion of paint or paint-soaked plaster, hairballs may cause intestinal obstruction, and infections may follow ingestion of feces or dirt. Pica can also be a cultural practice not associated with a deficiency or disorder. Pica is more common in women (often during pregnancy), small children, and people living with developmental disabilities such as Autism. Pica often occurs when the person has some type of vitamin or mineral deficiency, most commonly iron or zinc, which can drive cravings. Pica cravings are most commonly seen in children and occur in approximately 25-30% of all children. There is no single test that confirms pica. However, because pica can occur in people who have lower than normal nutrient levels and poor nutrition, blood levels of iron and zinc should be tested. Anemia should also be ruled out. Pica may also be a behavioral response to stress. People living with certain chronic illnesses are more susceptible to developing pica including celiac disease and sickle cell anemia, as well as people who have undergone gastric bypass surgery. Treatment should first address any missing nutrients or other medical problems, such as lead poisoning. Treating pica involves behaviors, the environment, and family education. One form of treatment associates the pica behavior with negative consequences or punishment (mild aversion therapy). Then the person gets positive reinforcement for eating normal foods. Medications may help reduce the abnormal eating behavior if pica is part of a developmental disorder such as intellectual disability. There is some evidence that a simple multivitamin supplement could be an effective treatment in some cases. In many cases, the disorder lasts several months, then disappears on its own. There are few research studies on the social and emotional impact of pica. A major issue can be stigma. We teach children not to eat dirt even before they can talk; conversely, telling someone to eat dirt is a powerful expression of contempt, a way of demoting them from human to animal. Pica even has its own reality TV show - "My Strange Addiction" where, unfortunately, they are often the subject of ridicule and being thought of as "weird" or "crazy." The stress from pica-related stigma can add fuel to the stress-pica cycle, making the urge to engage in pica-behavior stronger and more frequent. Social withdrawal, feelings of isolation, depression, and anxiety can result.